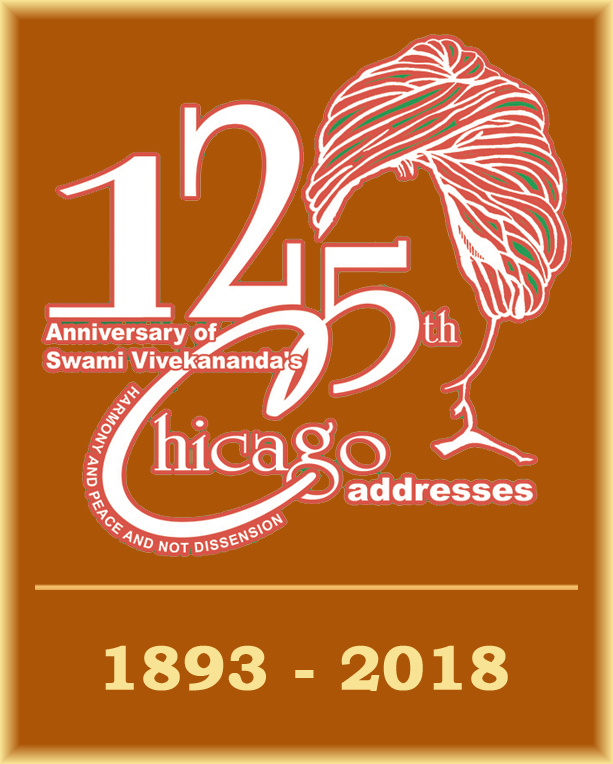 Ramakrishna Mission was founded in the year 1897 in the name of Sri Ramakrishna Paramahamsa, by his illustrious disciple Swami Vivekananda with the twin ideals “For one’s own liberation and for the welfare of the world at large” with its Headquarters at Belur Math (website). It conducts various socio-religious activities through its branches spread all over the world, in various fields such as education, health, welfare of the poor, relief and rehabilitation, arts and culture, morality, ethics and spirituality irrespective of caste, creed and religion and is avowedly apolitical. Inspired by the lofty ideals of Sri Ramakrishna, the Holy Mother Sri Sarada Devi and Swami Vivekananda a few young men formed the Ramakrishna Samithi on 18th December 1955 and inaugurated it on 5th February 1956 at Vijayawada. Ramakrishna Mission Headquarters took over the Samithi to start a new centre at Vijayawada by duly accepting the Samithi’s properties at Gandhinagar and Sitanagaram village, Guntur District including Ramakrishna Vidyalaya High School. The school is now known as Ramakrishna Mission High School. Thus the Ramakrishna Mission, Vijayawada officially came into existence on 6th Febraury 2001.